"What Ixchel has created is pure medicine...it resonates with me deeply and has re-awakened a creativity in me. As a fellow artist, authentic inspiration is invaluable...endless gratitude"
"Truly breathtaking beauty has been sculpted with these sounds"
Ixchel Prisma is a life long vocalist, song writer, performer and sound healer who brings beauty and vibrancy through her music. She is an independent artist dedicated to bringing uplifting and high vibrational music to the world. Writing and music have been deep passions for Ixchel since she was a child. The majority of Ixchel's material is original writing and composition, and is inspired by her walk in this life. Some of her songs were written in the midst of loss and despair, others in the peaks of ecstasy and breakthrough. Others are the deepest prayers for what she wishes too see come to fruition. 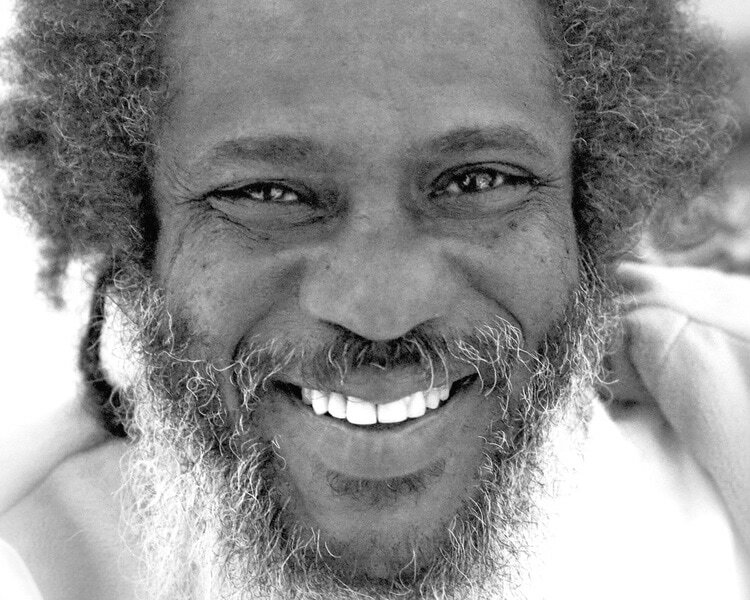 In all cases, her music speaks to the many aspects of the human experience, and cater to the journey of the soul's awakening. In addition to writing her own material, Ixchel has also been studying and singing sacred healing songs from many indigenous cultures for many years. She carries traditional healing songs from all corners of the globe, and weaves these cultural treasures in with her own prayers for the planet. 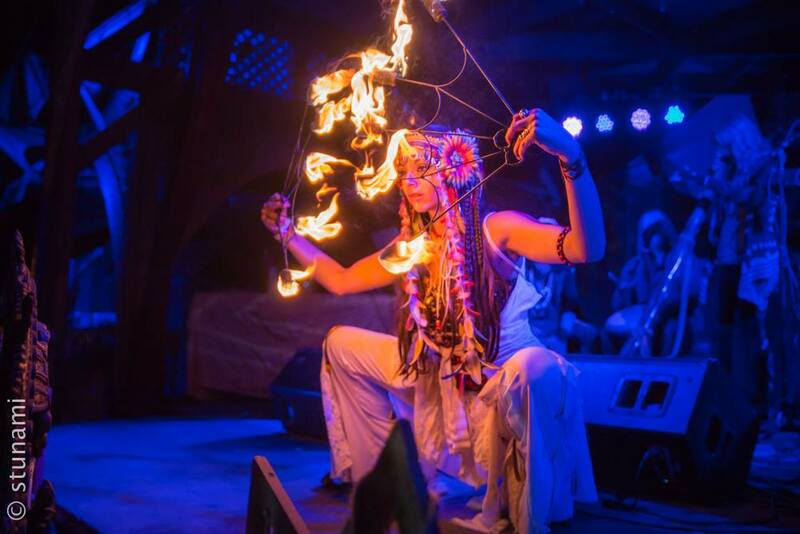 Ixchel has performed at sound healing events, meditation and yoga classes, West Coast transformational festivals, local events, and private shows for the over 6 years. 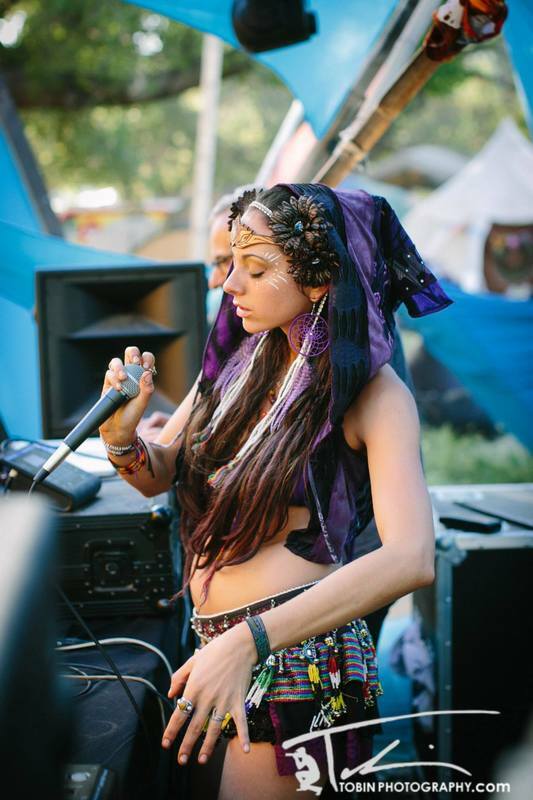 She is currently in collaboration with several influential music producers and musicians, including Desert Dwellers, Shaman's Dream, Liquid Bloom, AtYya, Alia, Dream Seed, and Jerry Walsh. Her offerings vary from acoustic performance, sound healing, song circles, and live electronic fusion dance sets. Ixchel has been studying and practicing the healing arts for over 5 years. 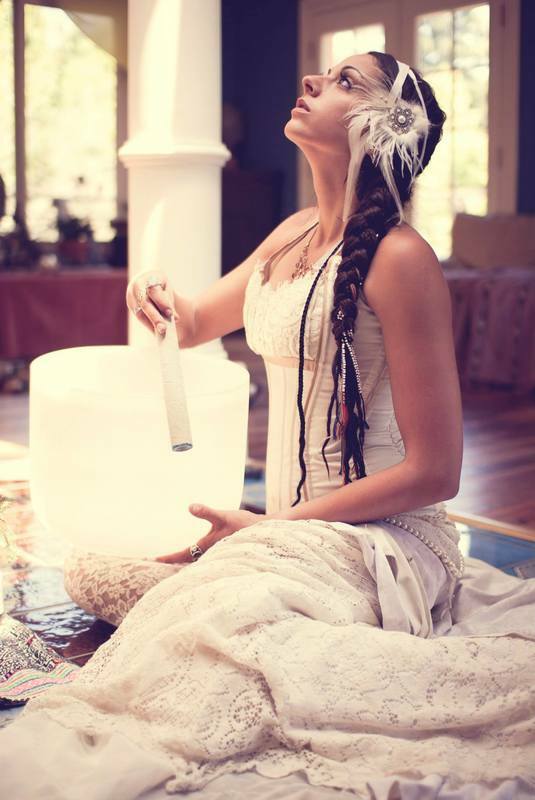 She is an initiate of the sacred herbs and elements, a trained sound healing practitioner, an intuitive healer, and a certified Theta Healing practitioner. Her intention in carrying this healing work forward is to bring the full spectrum vibration of the “Rainbow People” to her service: Honoring and carrying the foundation of the many ancient lineages, while incorporating rituals and energies that are both relate-able and applicable in the western world. 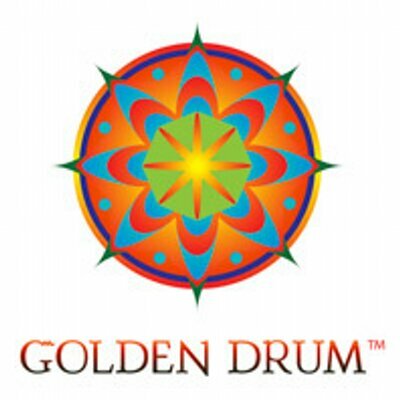 She is a member of the Golden Drum, a cultural community center for consciousness in Brooklyn, NY. There, as a disciple of Maestro Manuel Rufino, she is learning the traditional Native American healing ways, among many other sacred wisdom traditions. She also has spent many years studying the magic of herbalism with the Shipibo tribe of the Peruvian Amazon, under her teacher, Maestra Ynes Sanchez. Over the past 8 years, Ixchel has traveled around the world and studied the sacred traditions of humanity, and it is with deep reverence and honor that she walks this path of training and service.